A nice looking wargaming table and terrain set for under $50 that is portable, super easy to build, and there's no painting required! 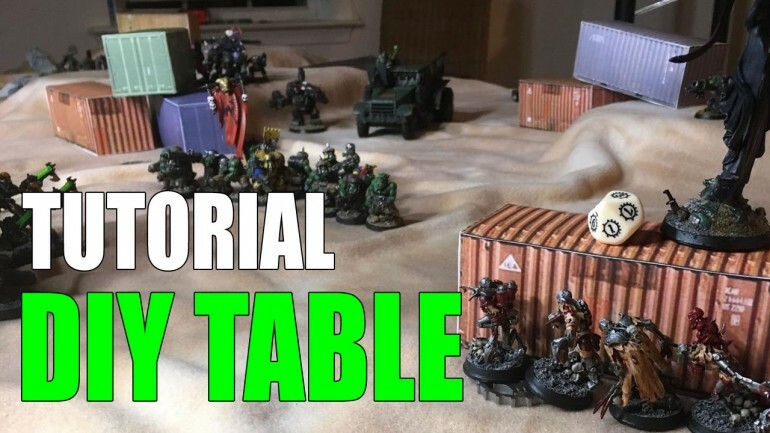 Check out my complete tutorial on building the table, as well as the terrain for it. 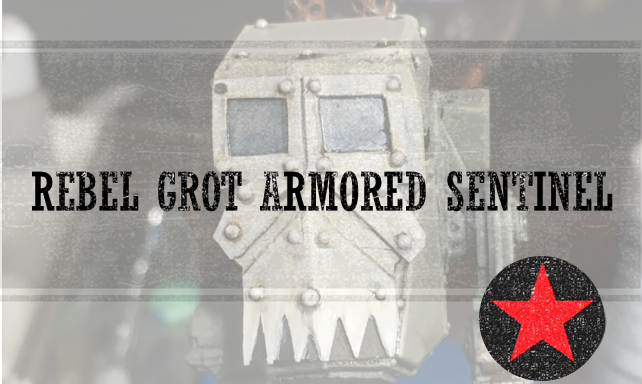 First Rebel Grot Armored Sentinel Painted! A quick update on my Rebel Grot Armored Sentinel squadron. I've finished painting one of the three and am making good progress on the other two. It is easy to compile such a large collection of models that it's overwhelming! I am organizing my Warhammer collection to make things more manageable. 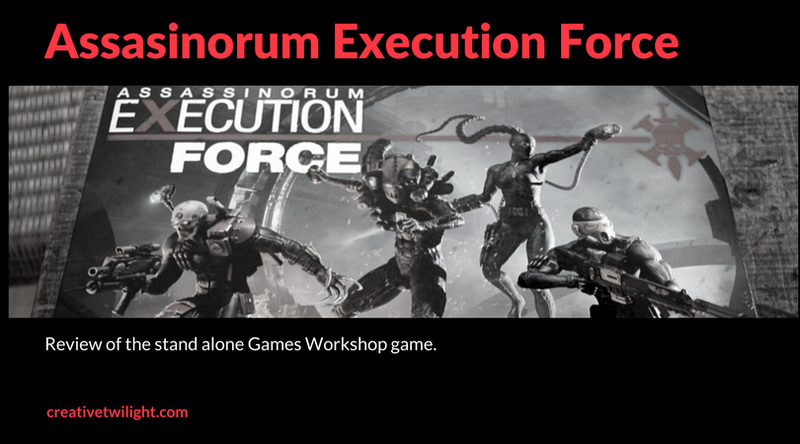 I recently picked up Assassinorum Execution Force and wanted to do a small review on the game. It's a great standalone game with some great models. I'm still working on my Rebel Grot Conscript squad. After a quick base coat with the air brush I started splitting them into smaller groups to paint. I have started painting my squad of converted Rebel Grot Conscripts. These are part of my "Counts as Astra Militarum" Rebel Grot army.